Gov. 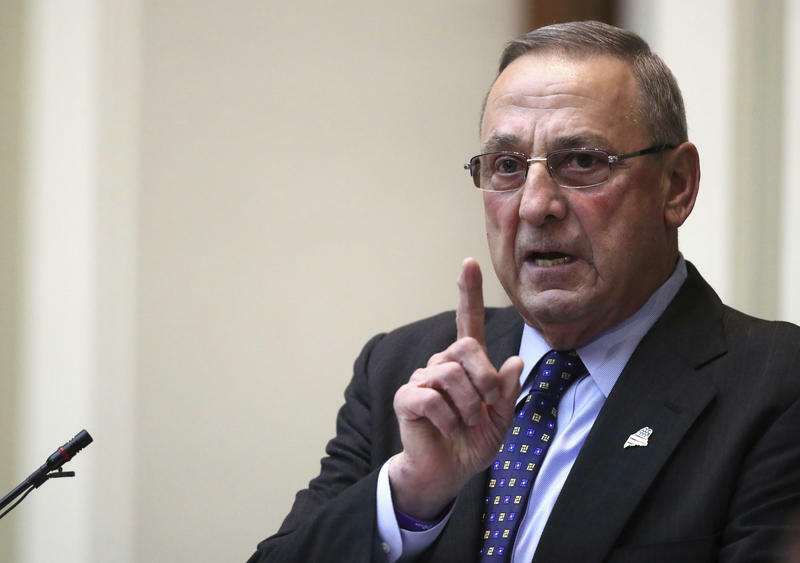 Paul LePage delivers the State of the State address to the Legislature in February at the State House in Augusta. The Senate on Thursday voted 33-0 to approve the extension. It was a 131-8 vote in the House, where a few lawmakers chided their colleagues for making the state face what would be its first shutdown since 1991. The latest budget proposal includes a provision that the state's tax on lodging would be increased from 9 percent to 10 percent in October to help pay for additional education funding. Office of Information Technology, on a limited basis. LePage says he's continuing to review the list. He says if he does issue a Civil Preparedness Emergency Order, it will become effective at 12:01 a.m. on July 1. A shutdown would affect Maine's court system, according to a press release from spokeswoman Mary Ann Lynch. Lynch says about half of the state's 36 court houses will be closed in the event of a shutdown, and clerk's offices will be open on a limited basis. In a memo included in the governor's press release, State Court Administrator Ted Glessner says at least one court house in each county will be open to the public during normal business hours, but "services will be limited." Meanwhile, the group Maine Equal Justice Partners has filed a federal lawsuit that aims to ensure that the state continues paying benefits to poor Mainers even if the state government shuts down. The request for a temporary restraining order was filed Thursday in U.S. District Court. It indicates the plaintiffs will suffer immediate harm if payments are cut off. The federal lawsuit seeks to ensure that the state continues to process applications and distribute benefits for anti-poverty programs such as MaineCare, food stamps and cash assistance in the event of a government shutdown. The lawsuit is on behalf of unnamed plaintiffs who currently benefit from those programs. Jack Comart, an attorney for Maine Equal Justice Partners, is co-counsel in the lawsuit and told Maine Public Radio last week that legal action would be necessary in the event of a shutdown. Lawmakers have yet to reach a budget agreement that would preempt a shutdown of state government, but could vote on one by Friday. The lawsuit is the first of what is expected to many if the state does not have a new spending plan in place by Saturday. Republicans and Democrats in Maine have scrapped over the budget for weeks, with much of the discord involving funding for education.